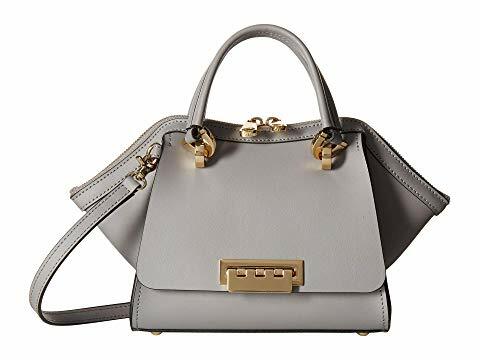 Shop Designer Handbags Up To 60% Off! 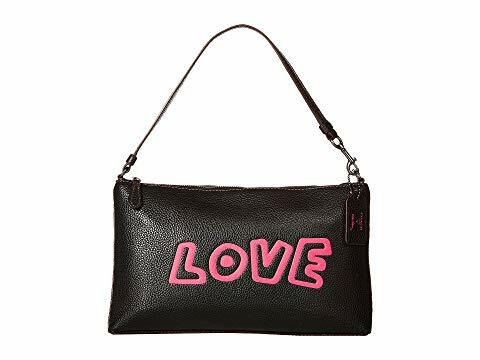 | Coach, Tommy Hilfiger, Michael Kors and many more! 6pm is our favorite destination for heavily discounted designer brands! You can find everything from shoes, clothing, accessories, swimwear, handbags and much more up to 70% off! It’s always worth checking out, as you can find designer brands for high street prices! We found our favorite handbags of the season, and they are up to 60% off! 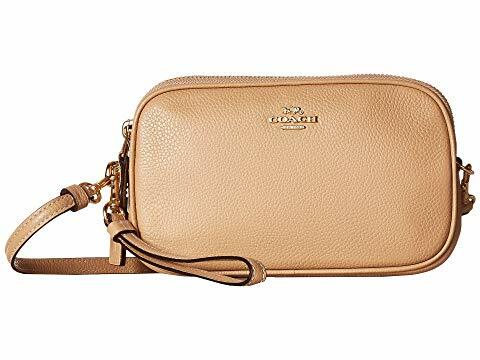 How about handbags by Coach for your new autumn warderobe? 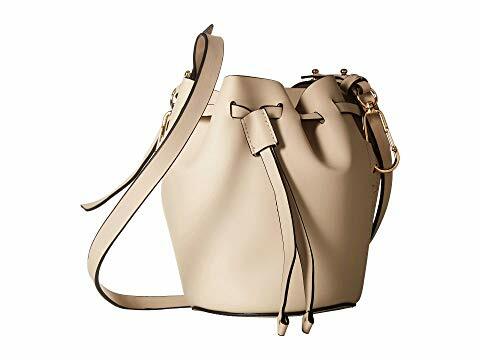 Or this little black shoulder bag? For only 89.99 USD? 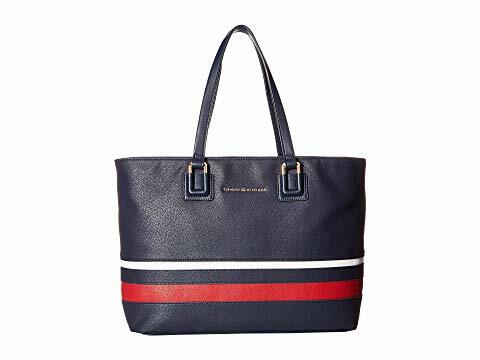 Get this Tommy Hilfiger Tote for only 64.99 USD! 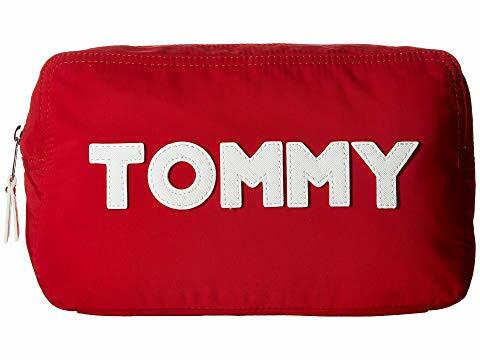 Or this Tommy Hilfiger Large Nylon Pouch for only 27.99 USD? It would make a perfect gift as well! 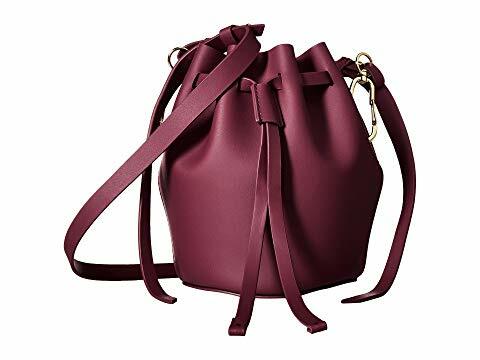 Perfect for autumn looks are the bags by Zac Posen, this one below costs 112.99 USD. and is made of supple smooth leather! Or this one also by Zac Posen? We can perfectly imagine these bags with a leather jacket look! 6pm only ships within the US, so send your purchases to our US warehouse!